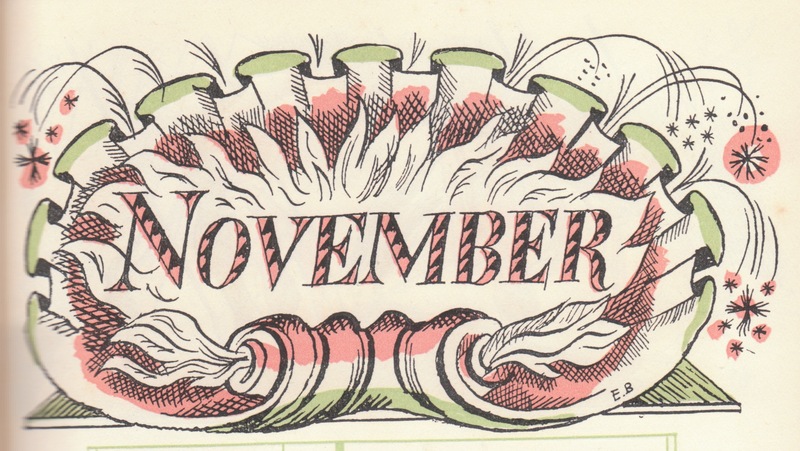 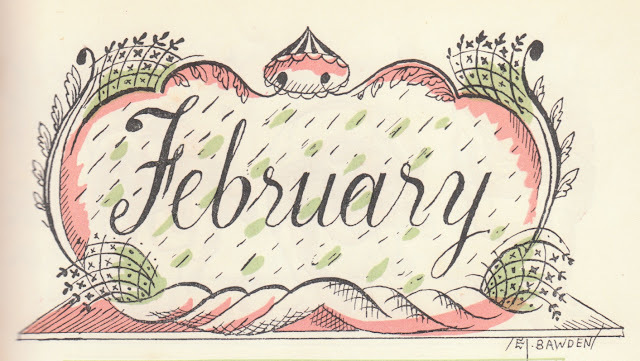 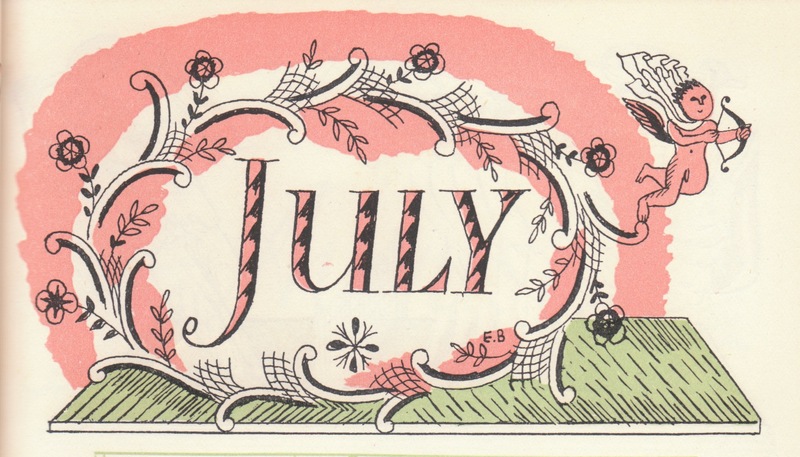 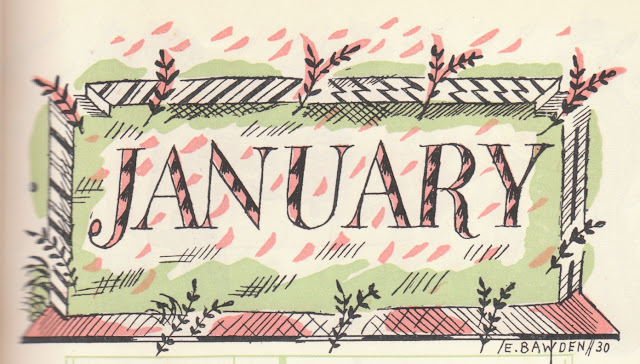 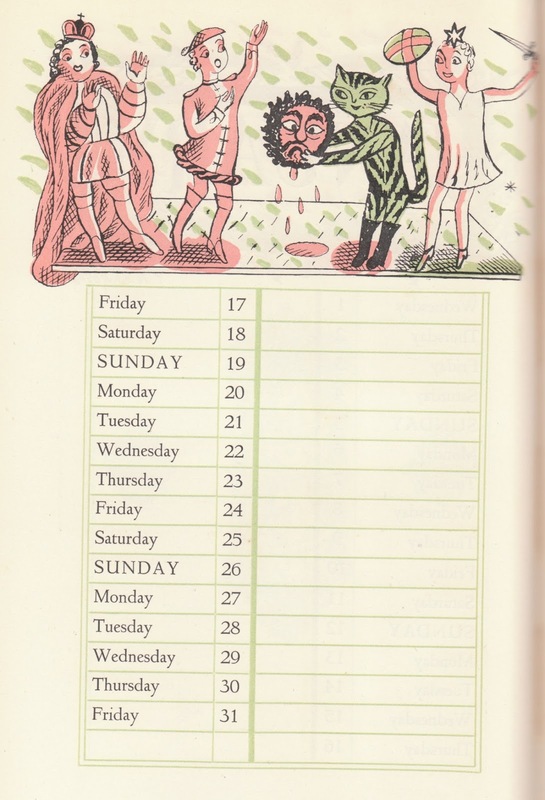 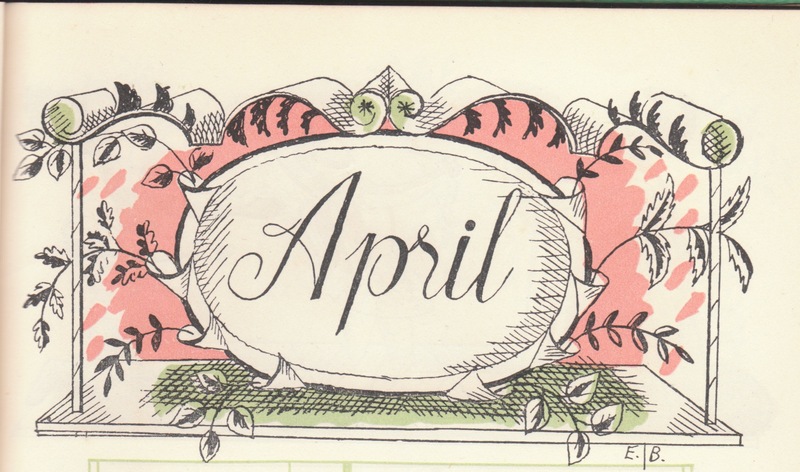 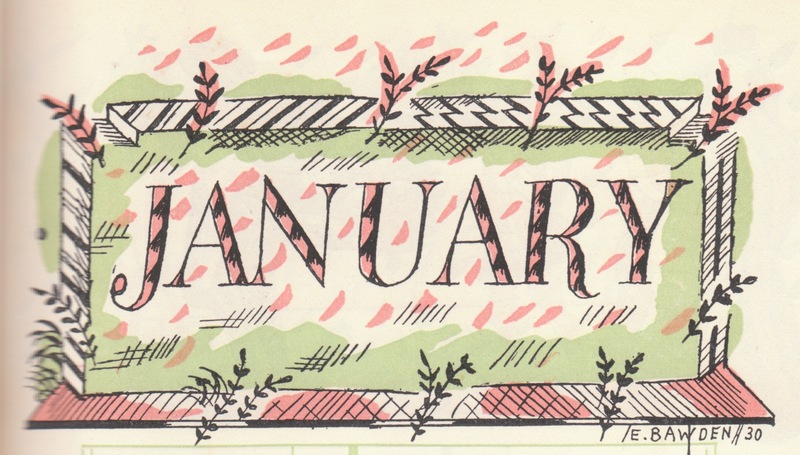 This calendar comes from a 1930 book called CBC's Review of Revues and Other Matters. 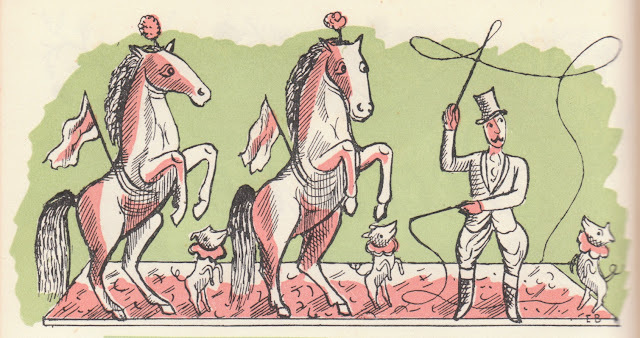 ('CBC' is Charles B. Cochrane, (1872-1951), the English theatrical impresario.) 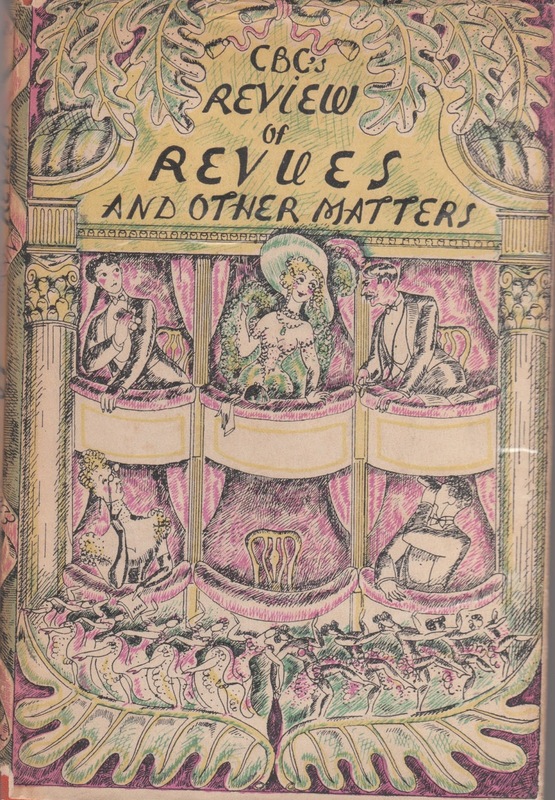 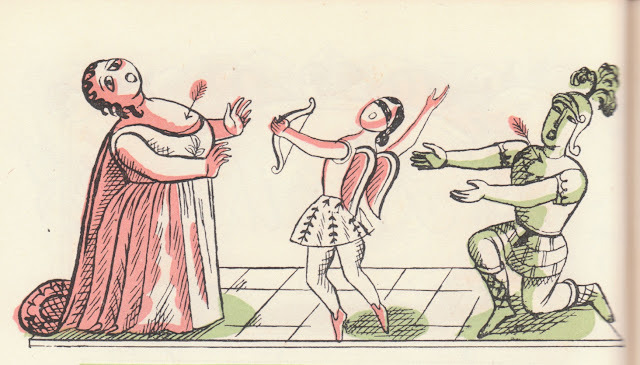 It's not a rare or valuable book (copies may be found on Abebooks for £5), and I can't imagine that the text could be of any interest to anyone except perhaps those with an unhealthily intense interest in English popular theatre of the late 20s. 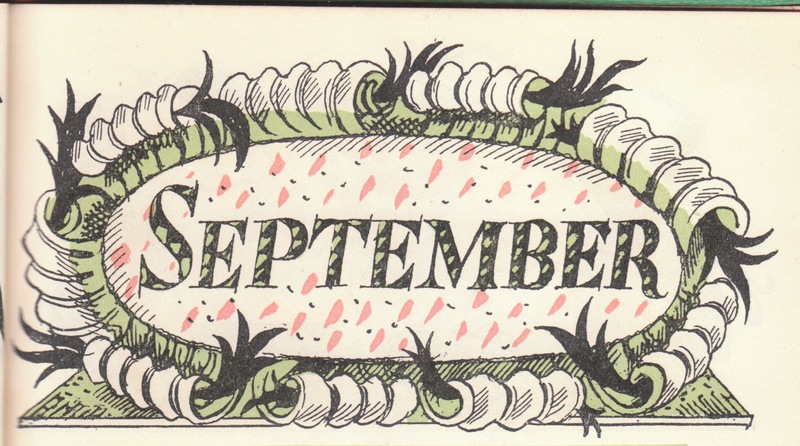 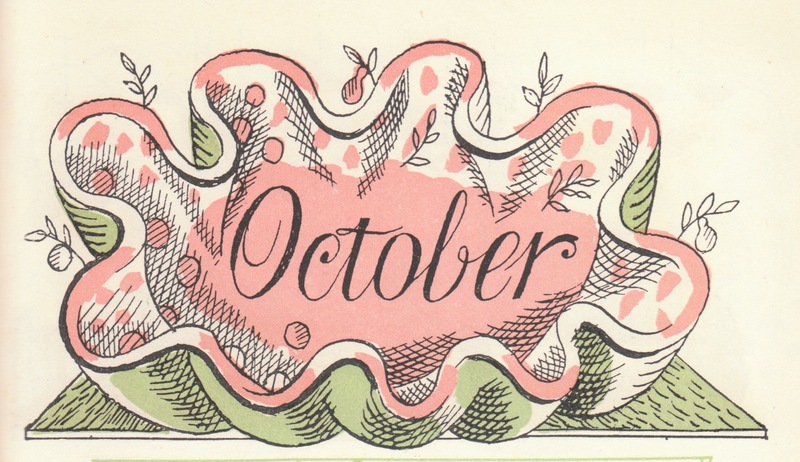 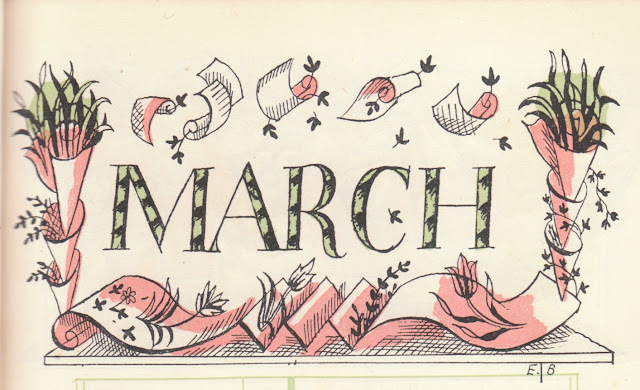 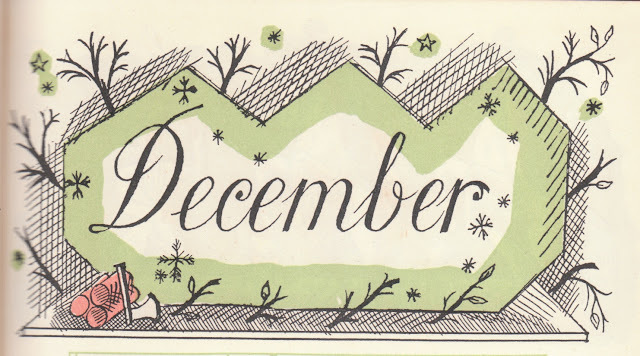 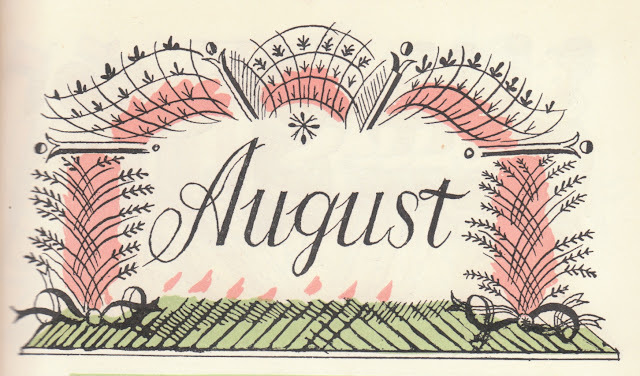 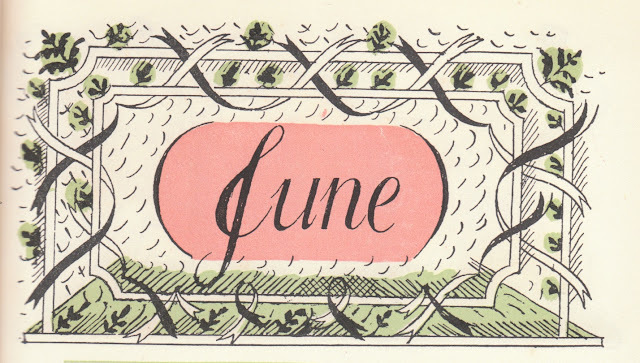 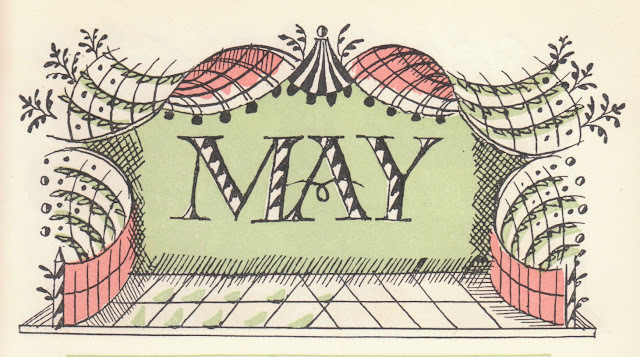 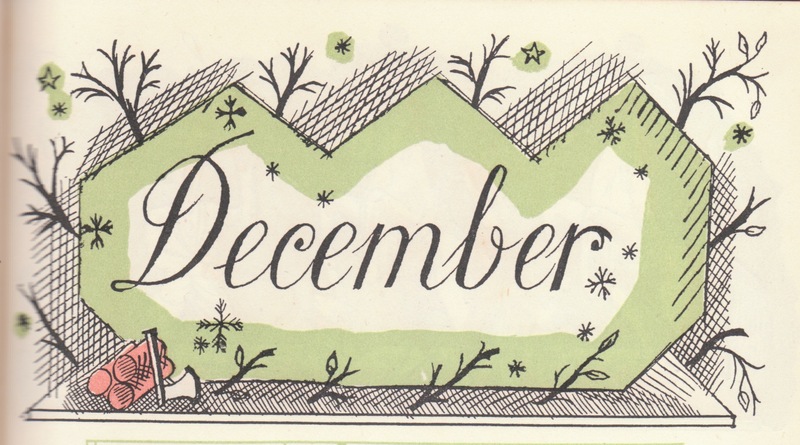 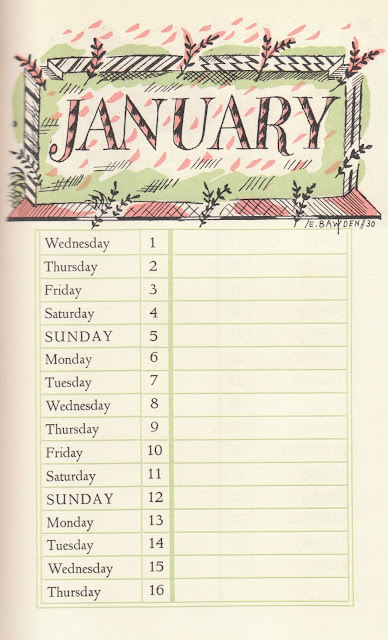 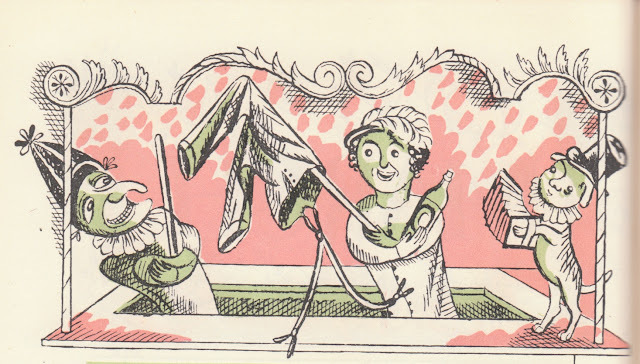 It earns its place on my overcrowded shelves (from whence many very much worthier books have been banished to seek their fortunes in Oxfam) because of the illustrations, and in particular the calendar by Edward Bawden. 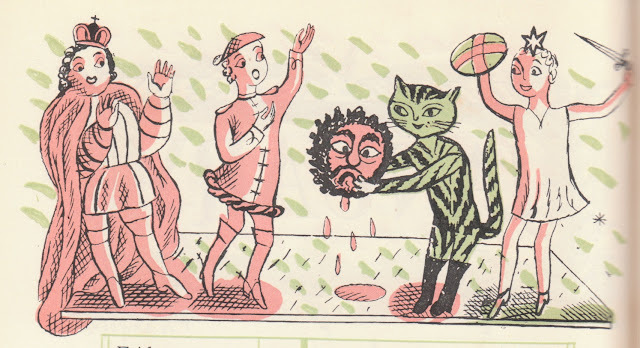 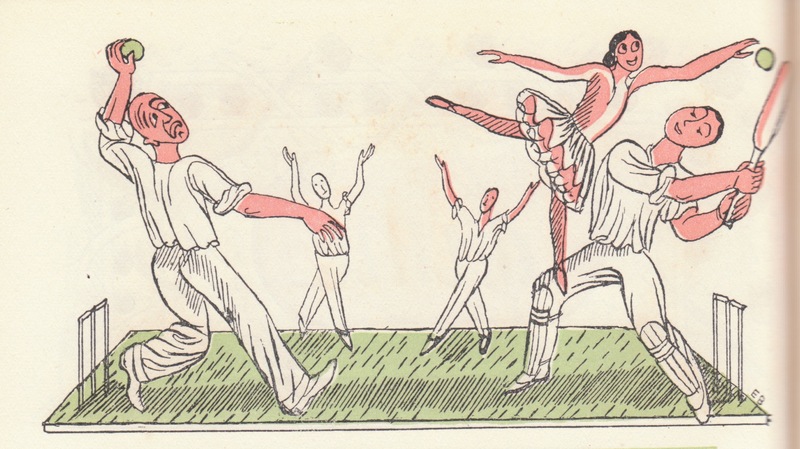 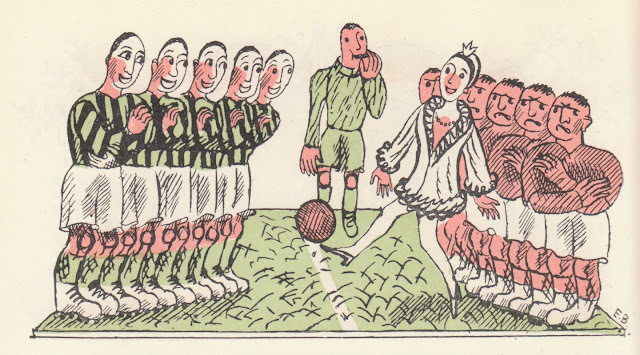 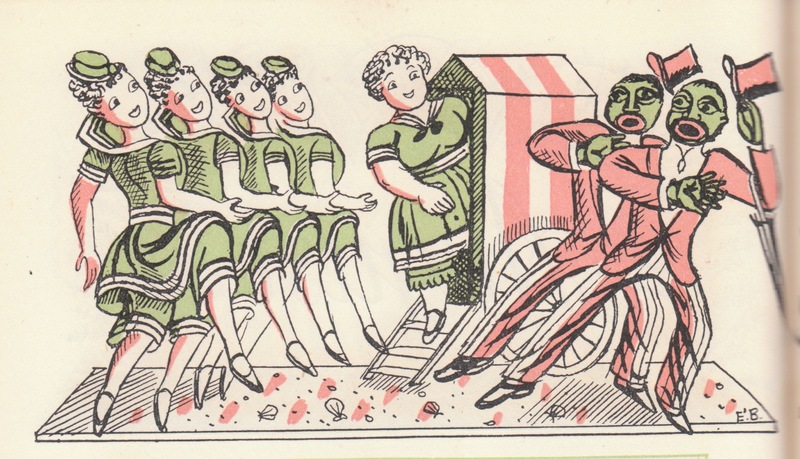 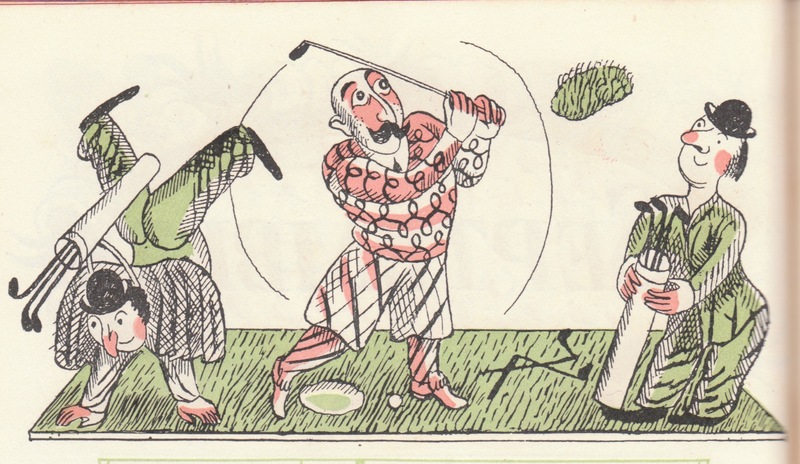 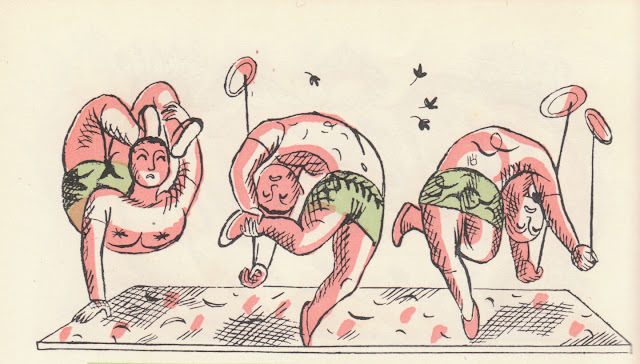 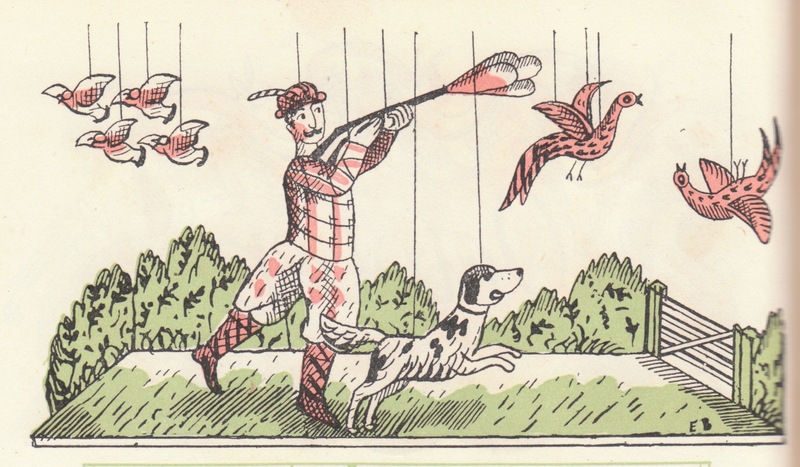 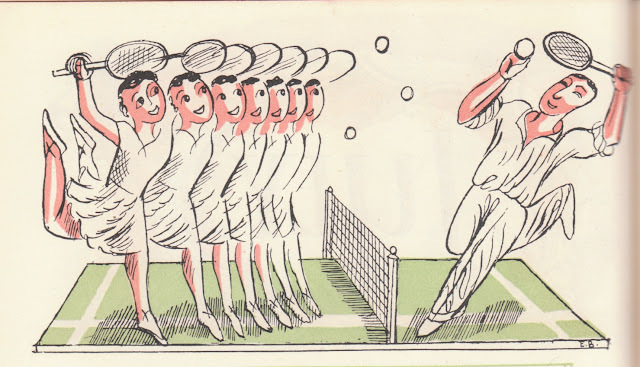 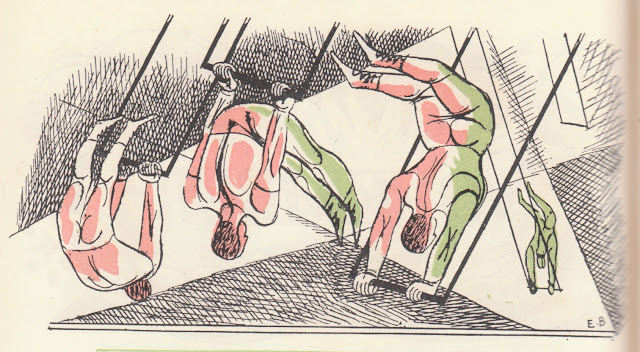 Bawden (1903-1989) is one of my favourite artists. I won't say any more: the endearing and amusing pictures speak for themselves.